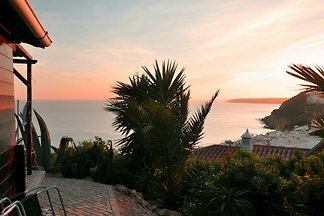 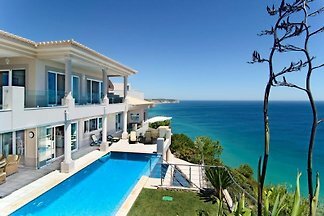 A luxury villa of superlatives in truly unique and protected location high above the cliffs of the fishing village of Salema. 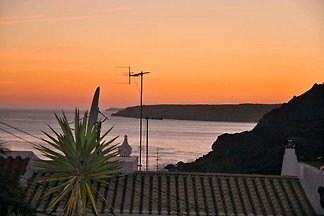 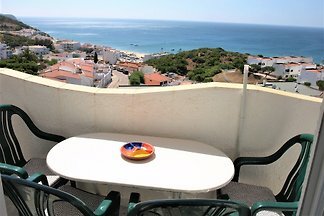 Comfortable furnished private apartment with panoramic views of the sea and the fishing village of Salema. 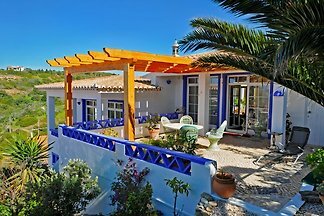 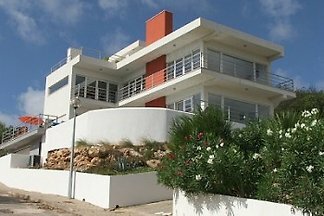 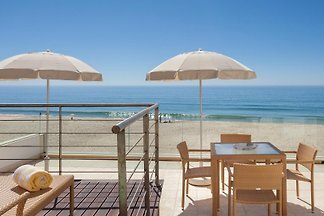 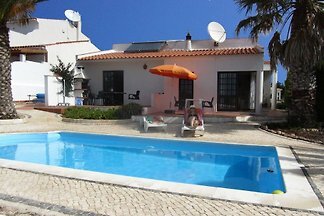 from 5 5 holiday homes & accommodations in Vila do Bispo were rated with an average of 4.9 out of 5 stars ! 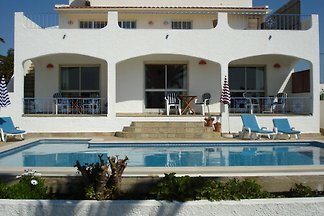 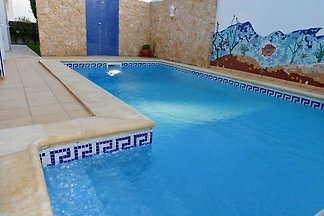 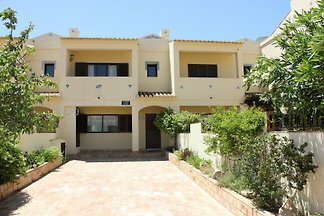 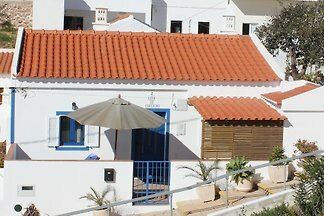 Rent successfully your holiday flat or holiday home in Vila do Bispo in only 20 minutes !